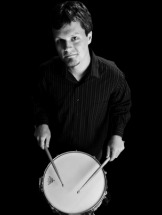 I am a drummer/percussionist who plays for the song, and my goal is to support and enhance any ensemble I'm a part of. Particularly fond of musical theater, I am able to play various styles and instruments to support a cast and help tell a story. I enjoy teaching private percussion lessons to the drummers of tomorrow, and I teach approximately 25 lessons weekly to students of various ages. Ready to learn? Let's GO! 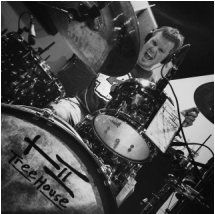 Bringing my musical experience full circle is my involvement with TreeHouse Drums. 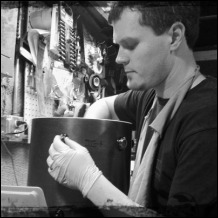 Derek Sharp has taken me as his assistant, and we continue to innovate and grow as we build various types of drums for various types of ensembles. Happy drumming - enjoy the music!